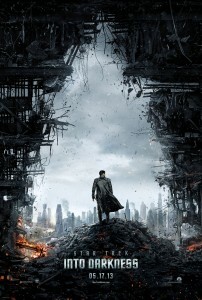 HOLLYWOOD—Trekkers have to wait until May 17 to see “Star Trek Into Darkness,” the next installment of the rebooted film franchise. 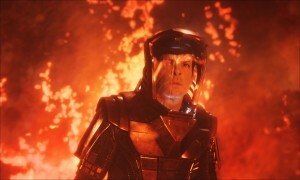 But Paramount Pictures, the studio behind the J.J. Abrams produced and directed franchise, released a sneak peek today at production stills from the sci-fi adventure sequel. 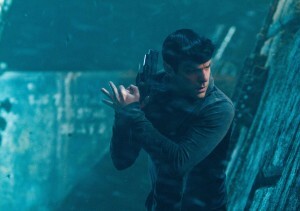 Chris Pine, Zachary Quinto, Zoe Saldana, Karl Urban, John Cho and Simon Pegg are among the returning performers slated to reprise their roles from 2009’s “Star Trek,” which was a worldwide hit. 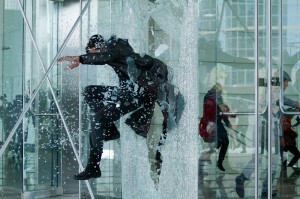 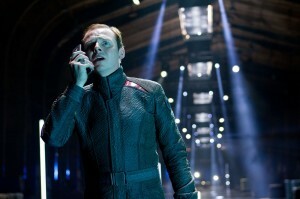 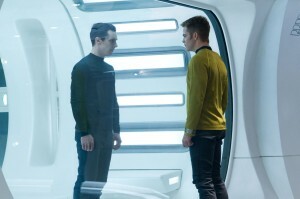 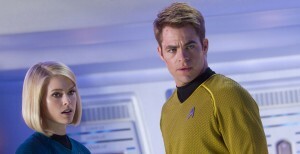 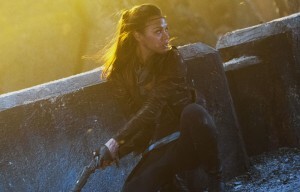 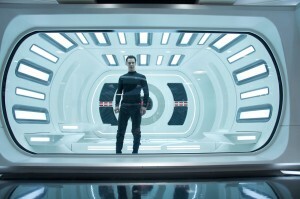 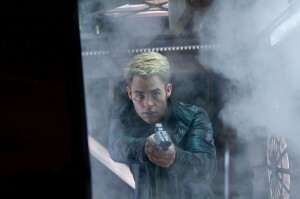 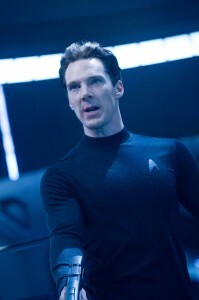 Additionally, Paramount has launched the official site of the film at startrekmovie.com.